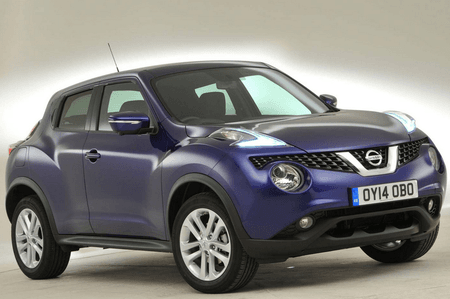 Nissan Juke 1.2 DiG-T Tekna 5dr [Bose/Exterior Pack] 2019 Review | What Car? This small turbo engine is altogether more refined and efficient than the 1.6-litre petrol. It has a decent amount of low-down pulling power, and is faster and more flexible. Its VED costs are lower, too.